REVOCATION will launch its new album, “The Outer Ones”, on September 28 by way of Metal Blade Records. 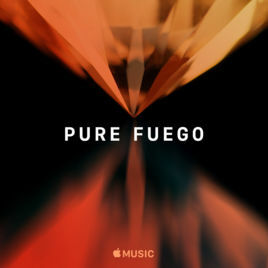 The follow-up to 2016’s “Great Is Our Sin” sees the band pushing each the loss of life steel and progressive components of its signature sound more durable than ever. The tune “Blood Atonement”, taken from “The Outer Ones”, might be streamed beneath. “I knew that I needed to go in a darker route, and that is our most loss of life steel album thus far,” states vocalist/guitarist Dave Davidson. Moving away from the societal and historic themes that knowledgeable “Great Is Our Sin”, this time Davidson has immersed himself within the improbable, evoking one of many nice writers of the sci-fi/horror style. 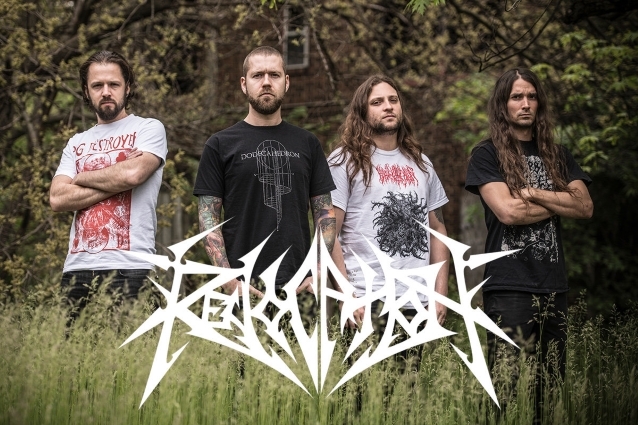 REVOCATION is at present collaborating in its first North American headlining tour in a number of years, with EXHUMED, RIVERS OF NIHIL and YAUTJA as help.